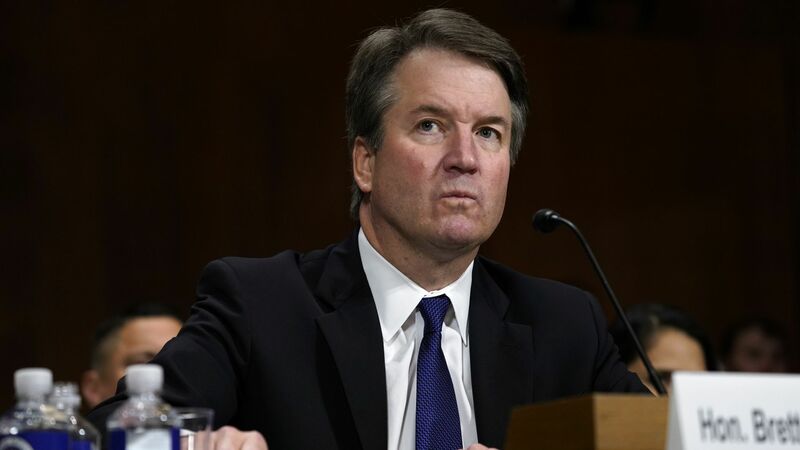 The American Bar Association said Thursday that the Senate Judiciary Committee's plan to proceed with a Friday vote on Brett Kavanaugh "would not only have a lasting impact on the Senate's reputation, but it will also negatively affect the great trust necessary for the American people to have in the Supreme Court." Why it matters: The ABA unanimously recommended Kavanuagh as the next Supreme Court justice before allegations of sexual assault surfaced. Now, it's calling for an FBI investigation to demonstrate the Senate's "commitment to a Supreme Court that is above reproach." And while this makes their push for a delay a powerful move, Senate Majority Leader Mitch McConnell has stated that the Senate will push ahead with its Friday morning vote.